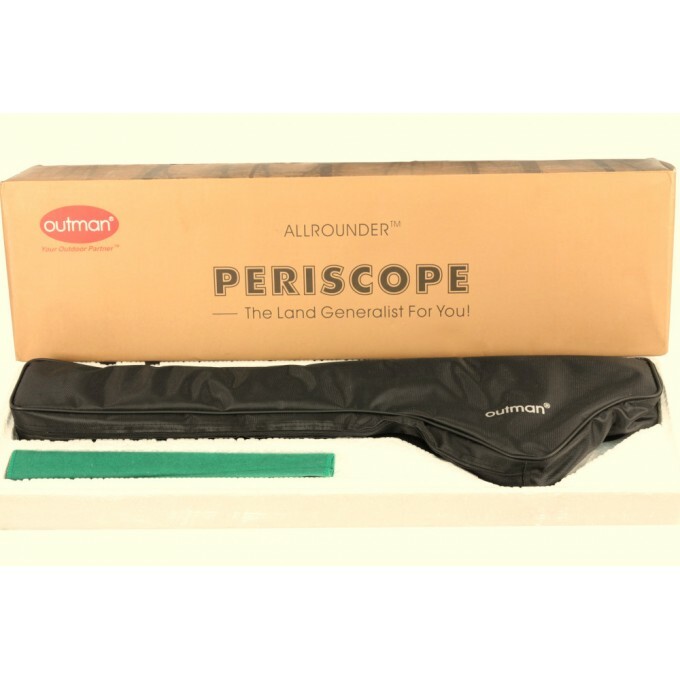 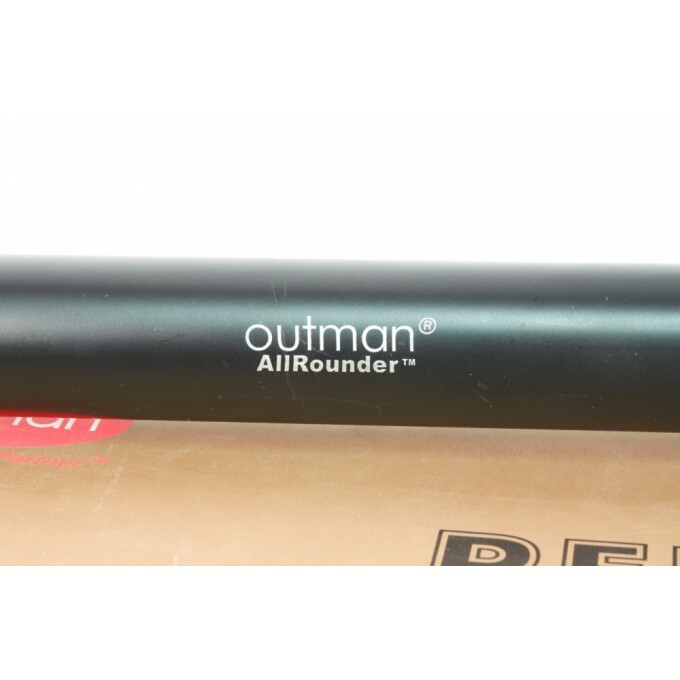 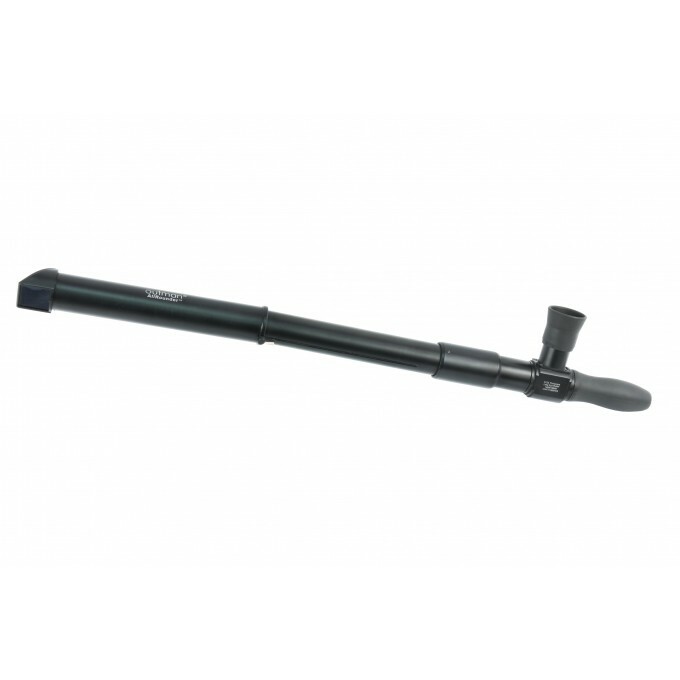 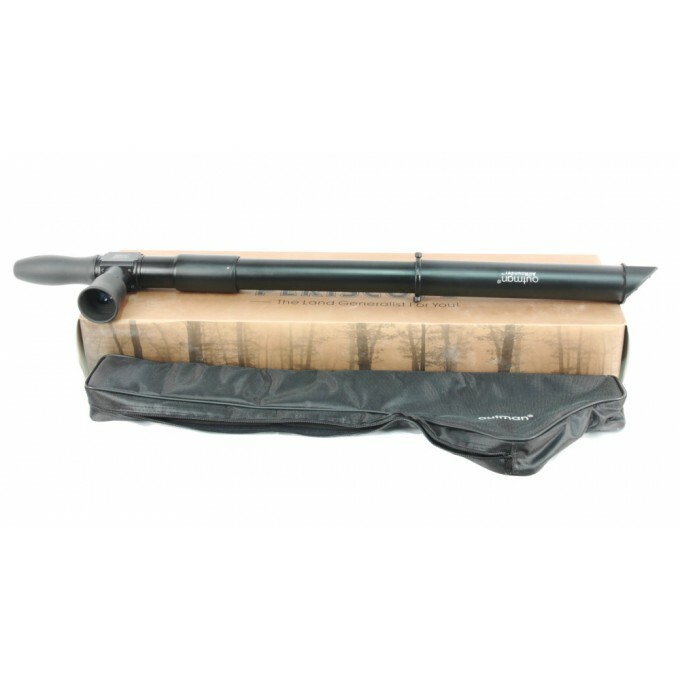 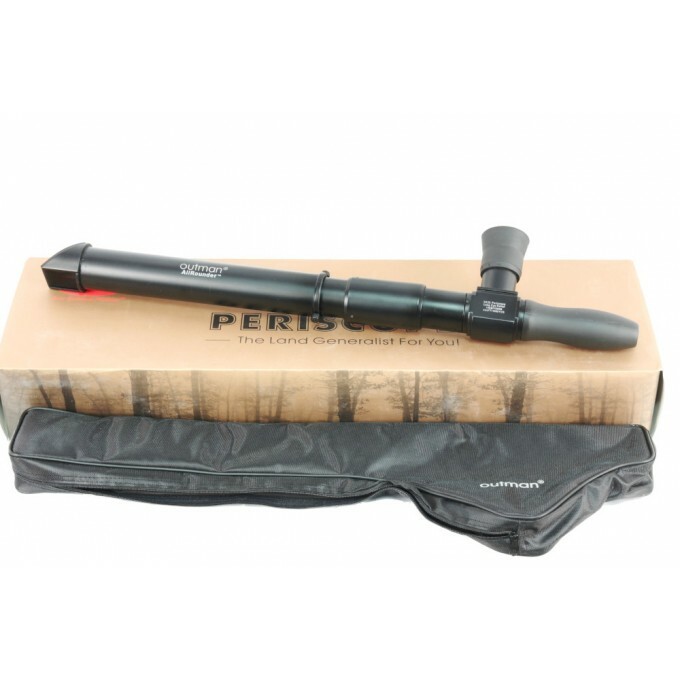 Outman Allround 5x25 mm portable and extensible periscope. 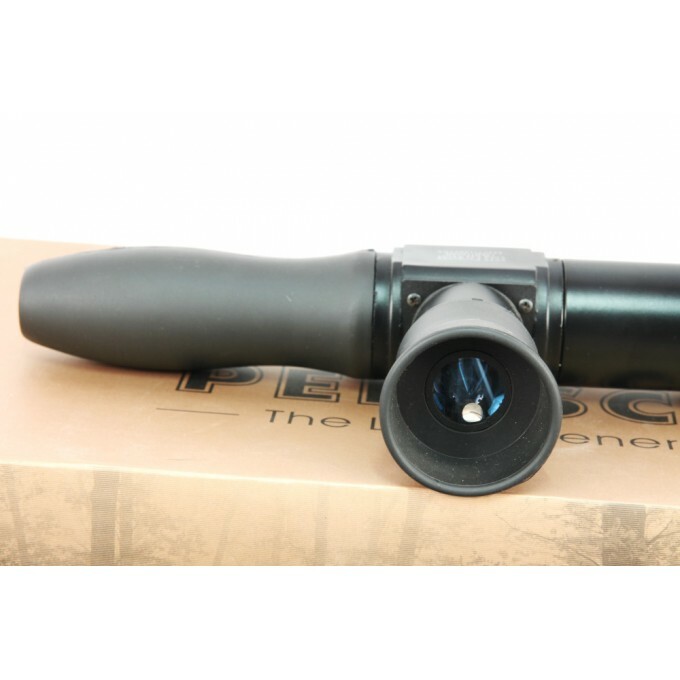 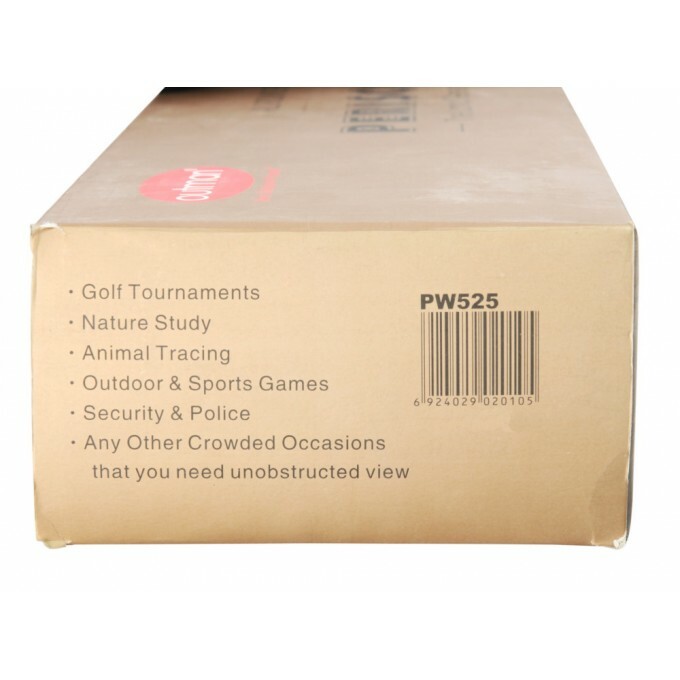 Compact, light and versatile for hunting, airsoft, or when it's needed to deliver a full 360° view for covert, sheltered observation. 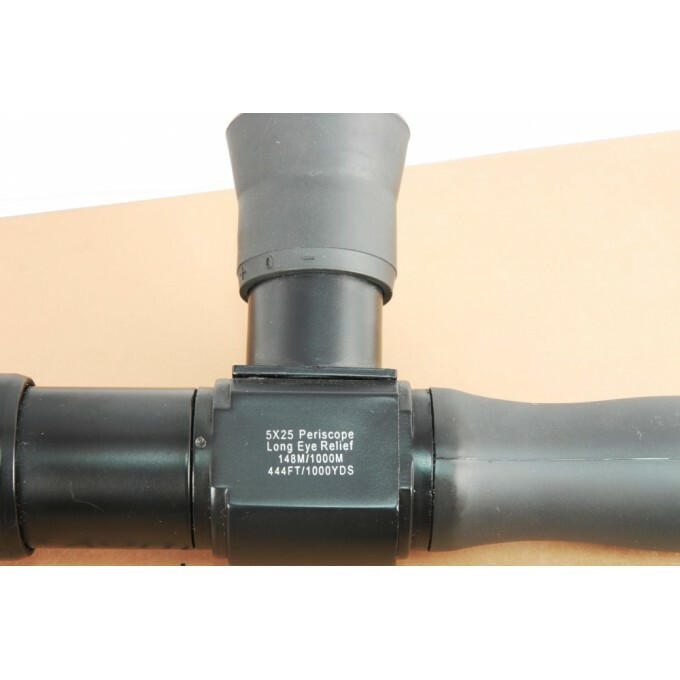 25 mm objective make it suitable for dawn and dusk use as well as in brighter light. Top-quality BaK-4 prism and fully coated lens deliver crisp views.